What are the benefits of applying biochar to soil? When biochar is added to marginally productive or unhealthy soils, it can vastly improve the physical, biological, and chemical properties of the soil. 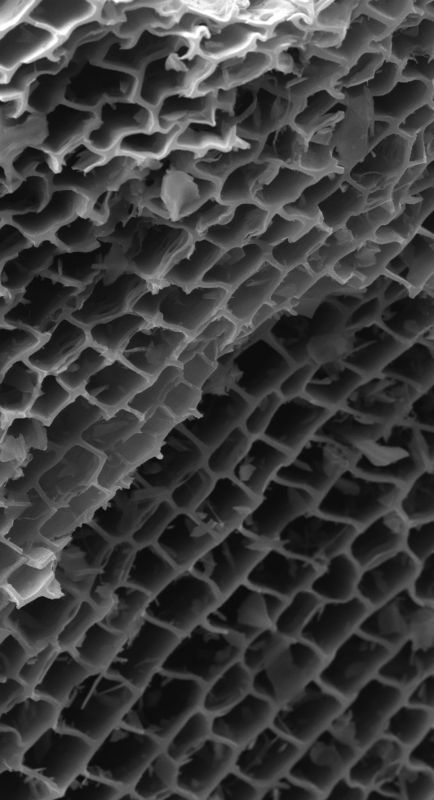 For example, biochar can improve the health of the soil by increasing pH, it can help mitigate drought by increasing the ability of water to infiltrate or to remain in the soil, it can bind toxic metals to allow plants to grow and stabilize polluted landscapes, and it can provide hospitable climates to improve seed germination. You can learn about projects in the Pacific Northwest that harness these benefits to improve our regional soil quality and ecosystem health. Can the production of biochar simultaneously promote the removal of invasive species and restore the productivity of Pacific Northwest ecosystems? Researchers at Oregon State University and the USDA Agricultural Research Service are trying to answer that question by harvesting nvasive juniper, using the large juniper to provide valuable wood products to small mills and using the low-value juniper to produce biochar. The biochar produced from low-value juniper will be applied to rangeland soils to encourage the germination of native grasses and to improve the retention of water in the soils. 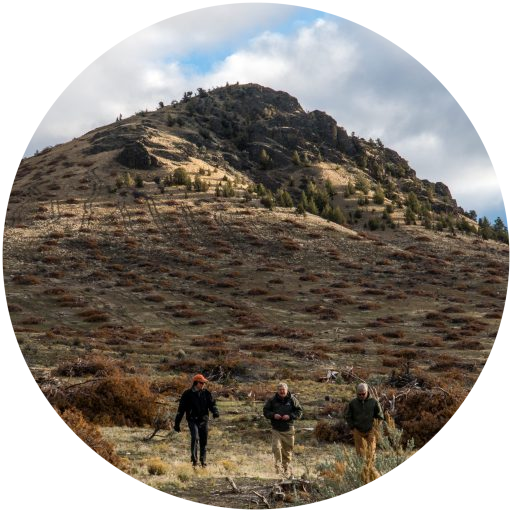 This is a great example of how biochar can create win-win-win situations by supporting rural economies, removing invasive species, and improving rangeland soils for plants and wildlife! Researchers have found that certain biochars are able to bind heavy metals like zinc, lead, and copper. 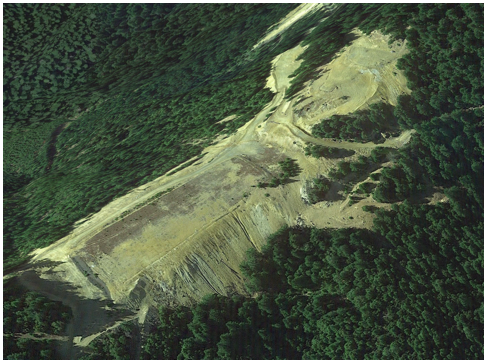 These metals, which are abundant at abandoned mining sites, prevent the growth of plants, and encourage the acidification of soils and waterways. Research at the Environmental Protection Agency and the USDA Agricultural Research Service are exploring the potential of biochar to help revegetation of these severely polluted landscapes. By promoting the revegetating the landscape, researchers hope that biochar will offer a solution to a very expensive and environmentally damaging problem that impacts hundreds of thousands of acres in the Western United States. The production and application of biochar sequesters carbon in soils and reduces the emission of atmospheric carbon dioxide. This is because other business-as-usual practices to reduce biomass in forests (slash or pile burning) involves the complete combustion of biomass, realizing carbon dioxide into the atmosphere. During biochar production, that same carbon is concentrated into the charcoal because the wood is only partially burned. Scientists have estimated that biochar contains about 50% of the carbon that was in the parent material, while slash burning releases almost all of the the carbon into the atmosphere.. Likewise, historical use of biochar indicates that biochar can persist for thousands of years in soil. Collectively producing and applying carbons to soils may be a viable option for mitigating carbon emissions. As temperatures in the Pacific Northwest warm, more of our precipitation is falling as rain. This "snow drought" is impacting farmers in the PNW, who rely on snow melt to fill their irrigation and ground water needs. 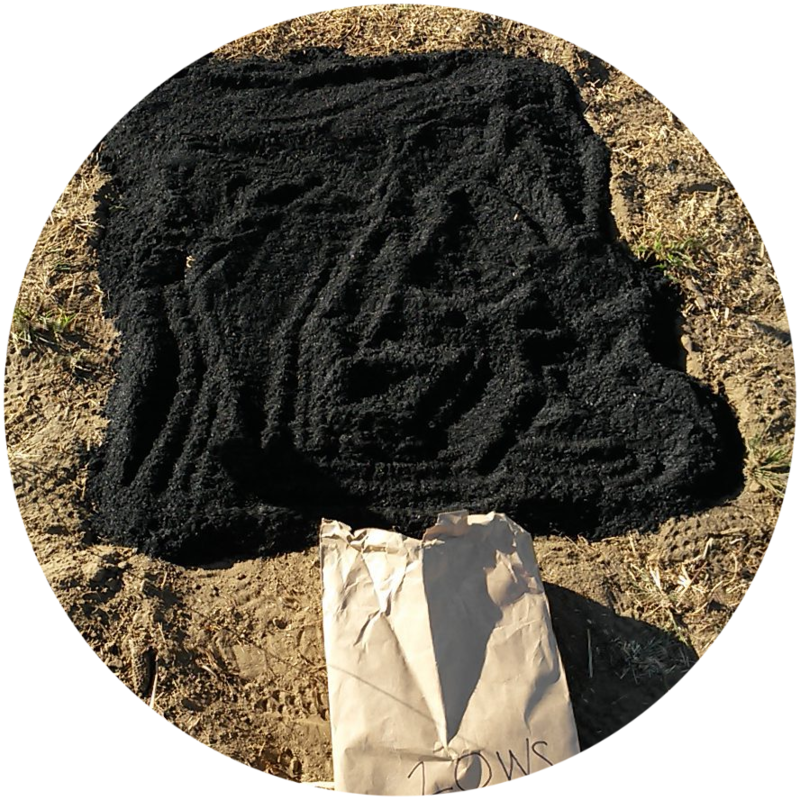 Biochar has been shown to increase the time that water remains in the soil by improving water infiltration, reducing run off, and by changing soil textures. 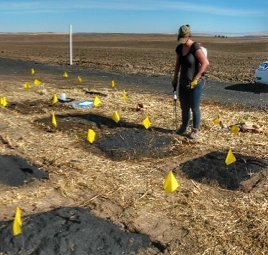 Researchers at the USDA and Oregon State University are conducting experiments to see if biochar can improve the way that farmers manage soil water in areas where irrigated agriculture dominates the landscape, including the Klamath Basin and Central Oregon.